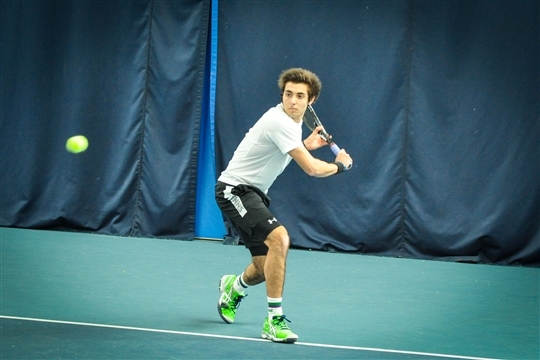 Easton Tennis Centre is an LTA registered venue, situated 5 miles west of Norwich city centre. 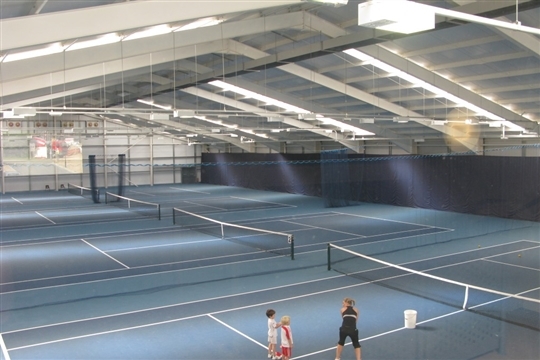 Easton Tennis Centre is the largest provider in the east region all of which is open to the public on a pay and play basis. 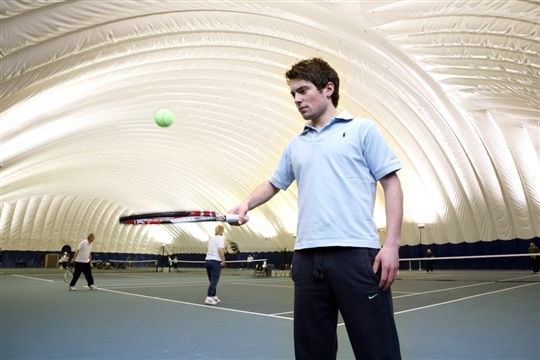 We have 8 indoor hard courts as well as 4 outdoor European red clay courts which were first opened in August 2011. 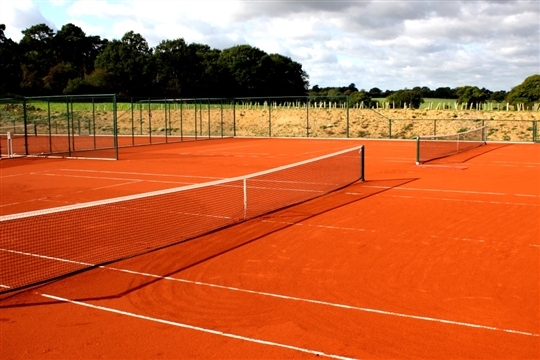 Our clay courts are situated next to our existing indoor courts and are similar to the courts used for the Frence Open in Paris & other major tournaments across Europe. Clay courts are world renown as the best surface for juniors to learn the game on. Our weekly programme has over 60 classes catering for all ages and abilities and has the largest & most successful performance programme in both Norfolk & Suffolk, as well as running the largest competion programme in East Anglia.